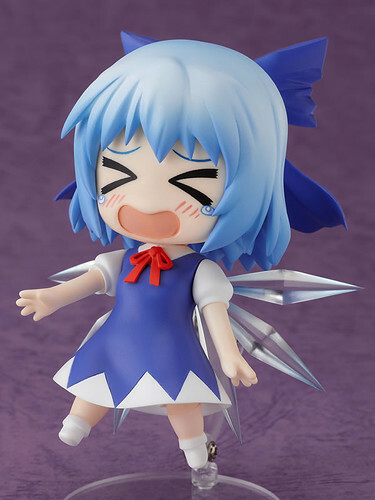 The release schedules of long awaited Nendoroid Cirno from Touhou Project and Nendoroid Sherlock Shellingford (a.k.a Sharo) from Tantei Opera Milky Holmes are pushed back to August. Both of them are initially scheduled to be released by this month though. This entry was posted in News and tagged black rock shooter, black rock strength, cirno, nendoroid, release schedule, sharo, sherlock, tantei opera milky holmes, touhou project. The WF is no legitimate excuse. If they didn’t pump so much crap out at once they would not be so overwhelmed. And don’t be fooled, it’s not because they are making the quality of the item better. That’s never the case. If that were the case it would take several months.